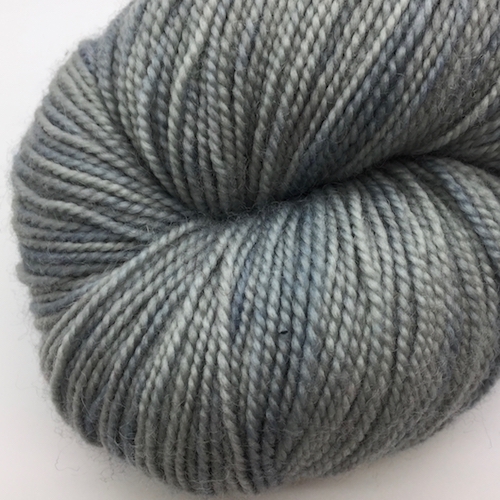 A soft but hardwearing wool and nylon sock yarn with excellent stitch definition. Composition: 80% Bluefaced Leicester Wool / 20% Nylon. Hand dyed with natural plant dyes. The high twist gives give an excellent stitch definition making this sock yarn also ideal for shawls and scarves.